This personalized small silver heart key ring has a wonderful style that is very unique. 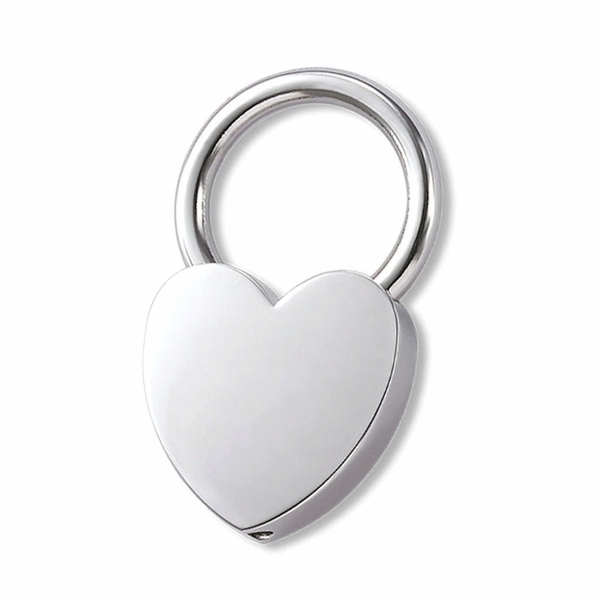 Both sides of heart key chain can be personalized with an engraving. It has a simple pull & twist design to easily add keys to the ring.